So simple. If I can get a green in FIRST thing in the morning, it's a good day! ;) Throw a GREEN container full (for my fixers) or a handful of spinach. Can't even taste it. Voila! I totally get it. Girls ARE emotional, judgmental, not trust worthy, can be mean, compare each other, gossip, have drama and we just don't get each other. Girls ACTUALLY ARE beautiful, kind, genuine, real, honest, we share common struggles, insecure, introverted and require growth. I remember the feeling of it being fun to talk bad about someone behind their back or making fun of someone. Why? Because it made ME feel better about myself because I was insecure in so many ways. I wasn't willing to grow myself from the inside out because I was too busy being bitter. Last week on our beach retreat, I realized that all 20 or so of us ALL really genuinely enjoyed one another, everyone was looked at as beautiful, everyone had open hearts and ears. Instead of putting one another down, every few minutes there was something nice to say about someone. "I love your _____." "You are so kind" "You look so beautiful!" "Your arms look amazing." So on and on. We all genuinely enjoyed each other. There was no one left out. Right then and there I realized how grateful I am that the Lord has captured my heart and changed so much. 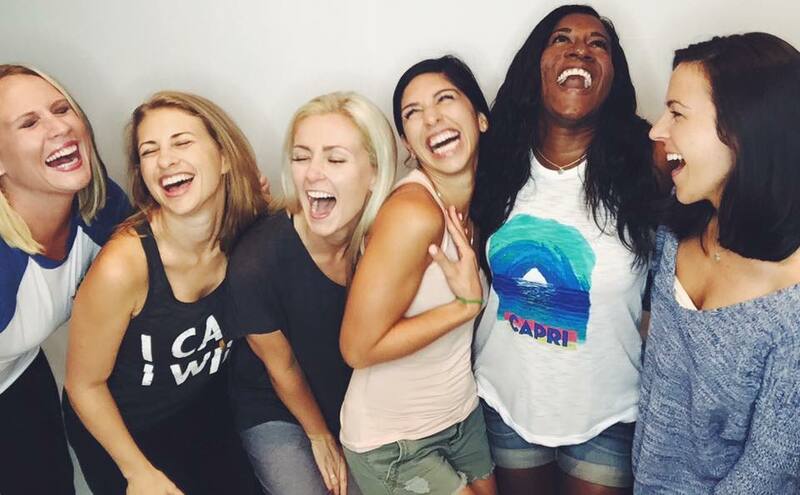 He has used a community of women to repair insecurity and to grow me from the inside out. It has changed how I view women from judgement ➡beauty. Not in a rose colored glasses kind of way but in a true genuine care way that builds one another up. How grateful I am to be a part of redefining relationships between women. If only I had learned that at a younger age. So I'm sorry. I'm sorry to ALL of the women I have judged, called out, made fun of, bullied and down right was ugly too. It had nothing to do with the you and all to do with me. Please forgive me? This opportunity has placed so much value in my life but this might be the one that I am most thankful for. God in his kindness has turned insecurity into self worth through him. He has redefined how I know women. He has restored so much of my soul through this community. Genuine community and friendships is something I need in my life. It took years of battles, thankful that my pride gave out and I can truly enjoy my life with women who lift me up, passionately champion me and correct me when I am wrong. It can be tacky to talk about it, I know BUT I am passionate about sharing what is possible through this opportunity. If I didn’t, how would you know?? I have been where you have been. Sitting here, super skeptical about the possibilities if this is the real deal or not. I watched my coach for well over a year as she annoyed me with her positiveness 😏 and was building her life of freedom. Till one day I felt a HUGE tug on my heart that this is what I was suppose to do. I ignored it for awhile until I couldn’t any longer. I am thankful that God kept tugging on my heart when I felt WAY out of my comfort zone. Month 1: I paid for my program AND for my shakeology. My goal for myself was to make back my initial package that I started with and I actually made a profit! Now my first goals for my coaches in their first month is the same. 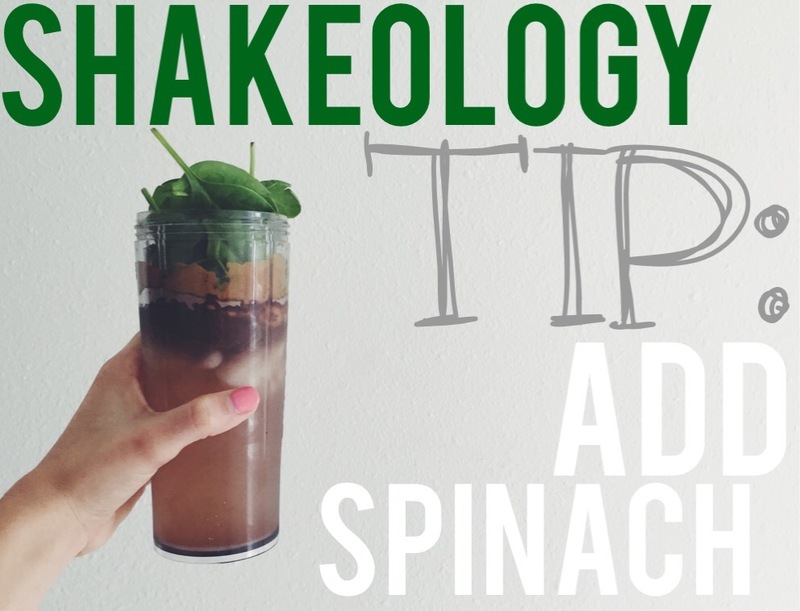 Month 4: I continued to pay for my shakeology, groceries and our car payments. Sigh of relief! Month 9: We paid ALL bills! 2,000 in credit card debt and our mortgage. OH and I left my full time 9-5! Month 12: ALL bills, now multiple shakeology orders and 3 credit cards paid in full. We just have 1 left! To be vague and not give too many details we are able to now bring in a SIX figure income in less than 16 months. That means we have more freedom to GIVE back, help others and to not be burdened by our debt. Maybe health and fitness isn’t your passion and dare I say it’s not my MAIN passion either. Helping people is my MAIN passion. Beachbody has been the VEHICLE to share my story and help other women change their life. What are you passionate about? Could Beachbody Coaching be the vehicle to help you get there and share your story? My mission is to help women do what I have done and tell their story. 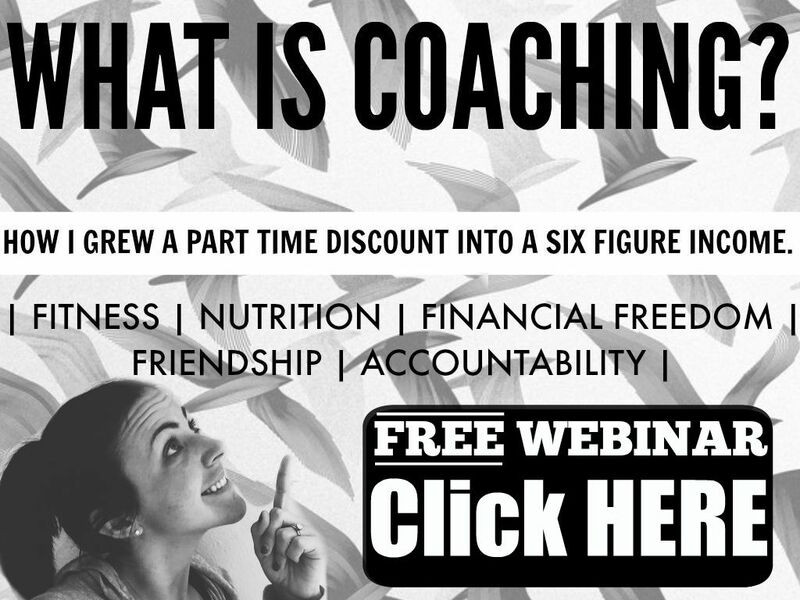 I have a BRAND NEW COACH MENTORSHIP Training that starts every month. For those of you who have that gut feeling like you are suppose to do this, like I did. I will teach you everything I have done and share ALL of resources to shorten your learning curve! ***Beachbody does not guarantee any level of success or income from the Team Beachbody Coach Opportunity. Each Coach’s income depends on his or her own efforts, diligence, and skill. See our Statement of Independent Coach Earnings located in the Coach Online Office for the most recent information on our Coaches’ actual incomes. Statement of Independent Coach Earnings can be found at http://tbbcoa.ch/TBB_SOICE. Another FIXATE recipe I tried out. 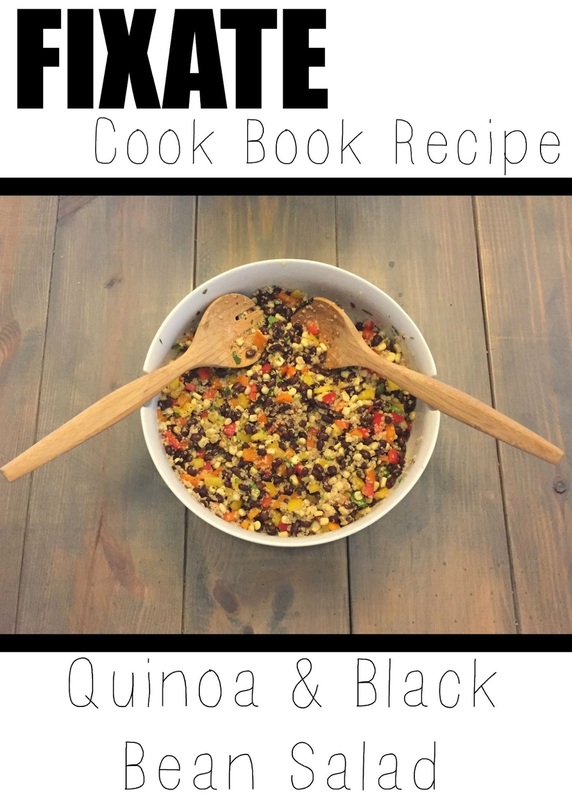 This time it was the Quinoa and Black Bean Salad! My review? It was sooo good!!! I actually have made it twice now. 1. Make sure you have enough time to chop and cut up veggies. That is what takes the most time in this recipe, everything else is just thrown in. 2. 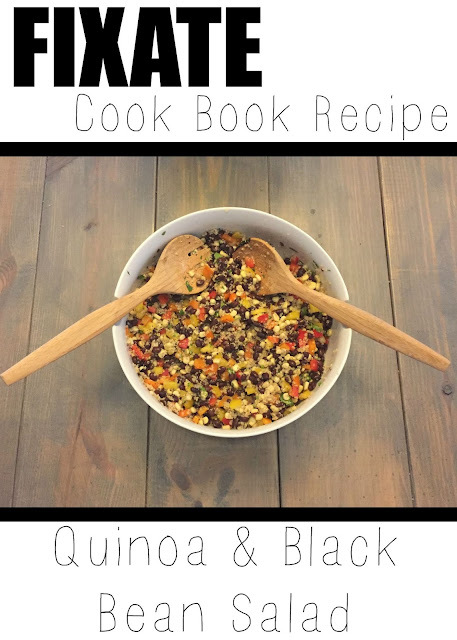 You don't have to use so much quinoa. I made it the first time with about half the recommended amount and I like it more but depends what you are going for. I will for sure be making this a 3rd, 4th and 5th time! 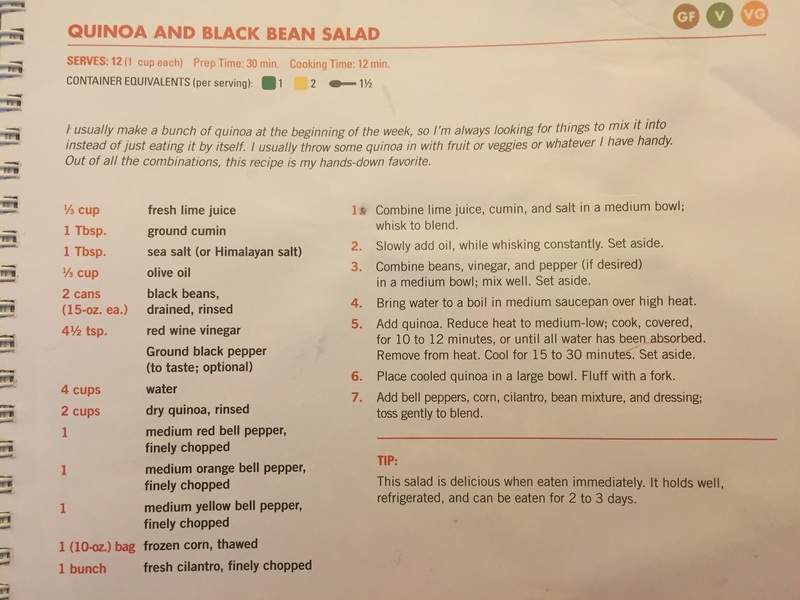 It also make a TON so great, easy and healthy side dish to bring to any party. 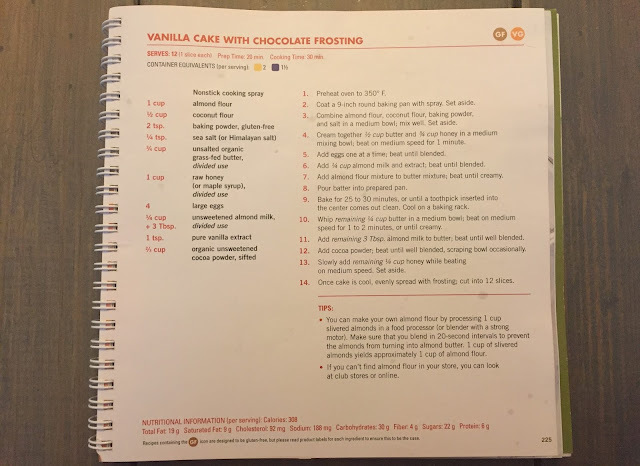 So a brand new cookbook called FIXATE came out from the creator of the 21 Day Fix and 21 Day Fix EXTREME (Autumn Calabrese) and it's AWESOME. I have been trying out some recipes from the book. The only item I couldn't find at Trader Joes was Almond Flour. They did however had almond meal so I picked that up instead and crossed my fingers that it would work. Doesn't it look yummy??? It was yummy and turned out so good. I was so happy with it! I will definitely make it again. 1. Use almond flour, would make it smoother. 2. Coconut oil up that pan before putting the batter in. 3. I think I will use maple syrup instead of honey next time because I like the flavor much better! 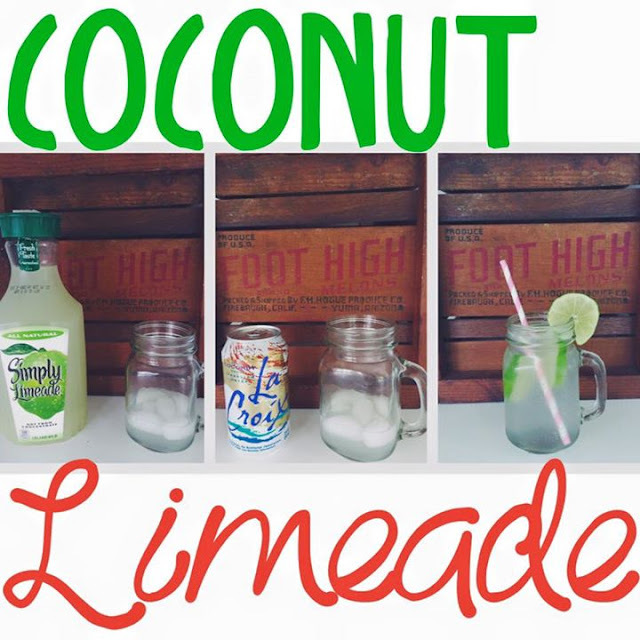 Keep your eyes peeled for more recipes to come! Need an incredible pick me up with 70+ vitamins and nutrients to start your day? ☕TRY THIS RECIPE! 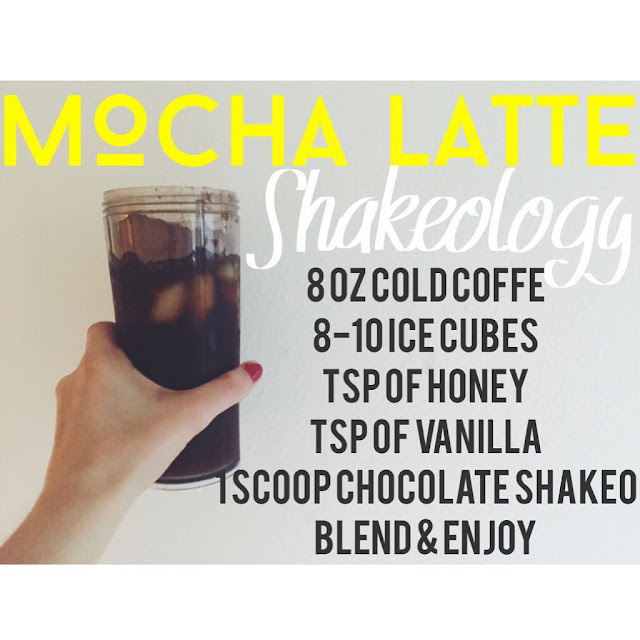 ☕ It's awesome with vanilla Shakeology too. This is my not so secret weapon in my health and fitness journey. 💪🏻👊🏻 Hope you ENJOY! You ever wonder what the ins and outs and why I LOVE being a coach??? Check out this webinar of me sharing my heart and details with you! Let me know what questions you have in the comments below or feel free to fill out the coaching application HERE. I will get back to ASAP as we have a new coach training starts Monday, August 17th!